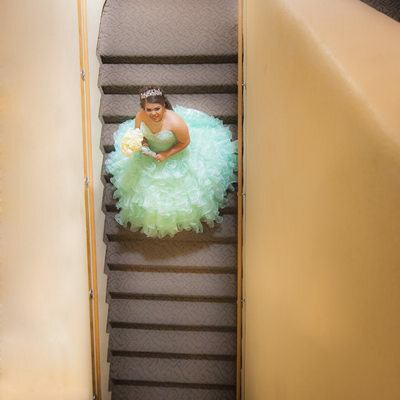 At Louis G Weiner Photography we love capturing this wonderful milestone event in a young woman's life. 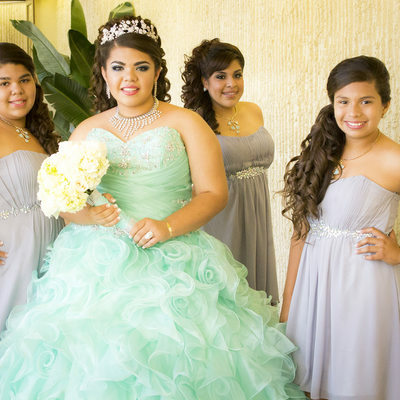 I love Quinceañeras, family, fun, dresses, dancing, so much joy and happiness. 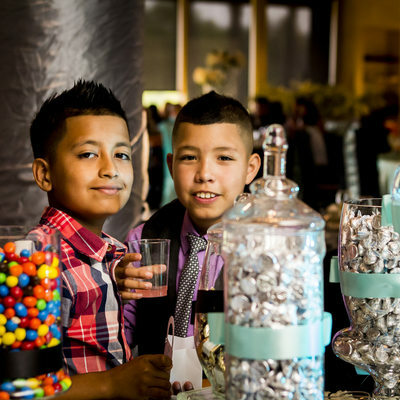 Coming of age celebrations are so important in young peoples lives, marking important dates in their growing up. It is so important as our children grow into adults to stop and cheer their accomplishments, to say I love you and I am so very proud of you. The photographs captured on these days are sure to be treasured for generations to come. 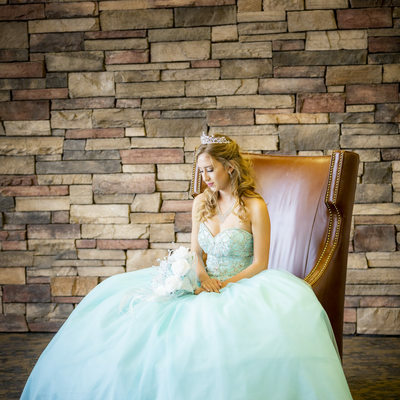 How special it is when a mother can sit with her daughter and share the photographic memories from her special day as the daughter prepares for her amazing day. 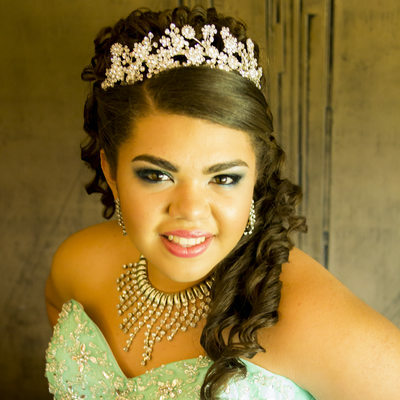 Rates for Photography for a Quinceañera vary a great deal depending on how many hours you would like coverage for, what you are looking for i.e. albums, prints, files, how many photographers at event, etc... 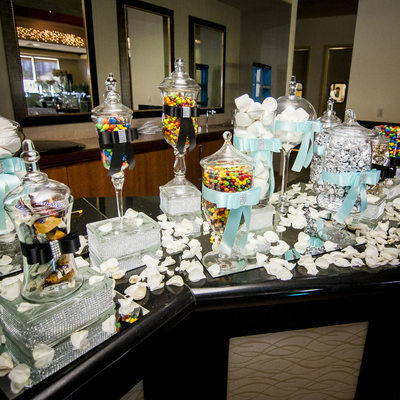 I will be happy to give you a quote for your daughter's big day once I know more. 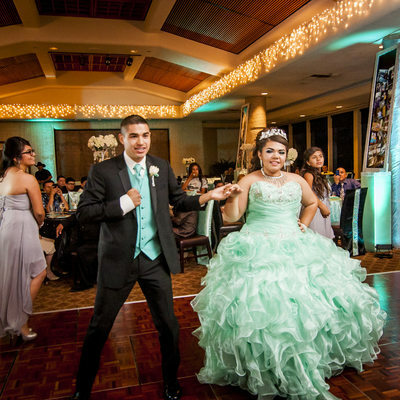 Please feel free to call me at (909) 557-4275 or email/text me for your custom quote.